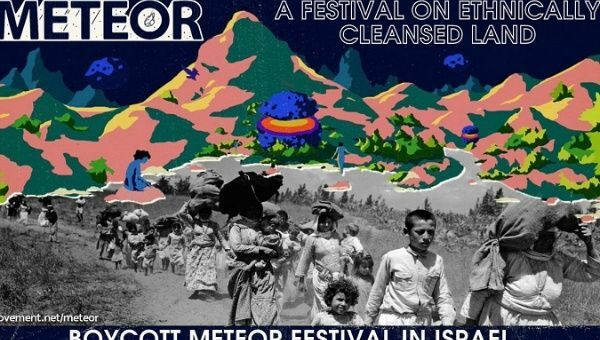 The boycott of the festival has succeeded “beyond expectations.” BDS is now setting its sights on the Eurovision Song Contest in 2019. Now is not the time for escapism and celebrations. Now is the time for activism and protests against Israeli apartheid, Israeli occupation of the West Bank and the human rights atrocities being carried out every day in Gaza by Israeli forces. 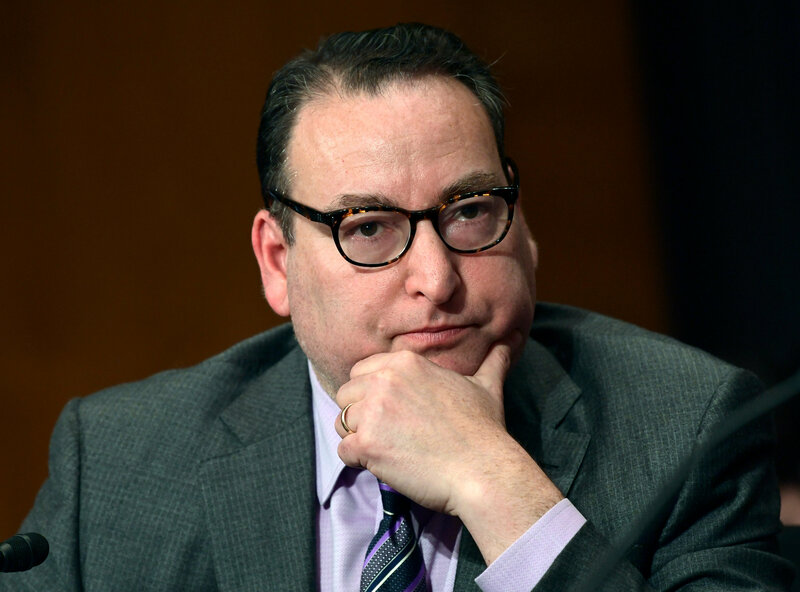 When Mr. Marcus was nominated, human rights organizations protested his confirmation, concerned that he would use his position to further his pro-Israel cause. Mr. Marcus has sought to use the complaint process to chill a particular political point of view, rather than address unlawful discrimination. Israel sees the international boycott campaign as an existential threat; Palestinians regard it as their last resort. 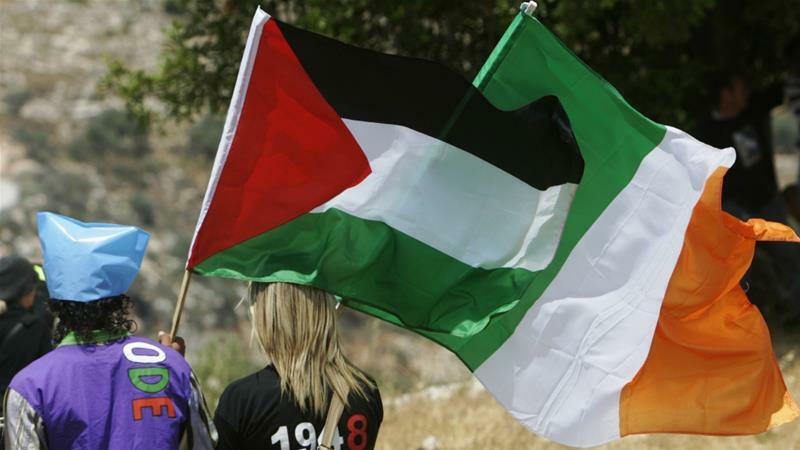 Above all, [BDS] has underscored an awkward issue that cannot be indefinitely neglected: whether Israel, even if it were to cease its occupation of the West Bank and Gaza, can be both a democracy and a Jewish state. 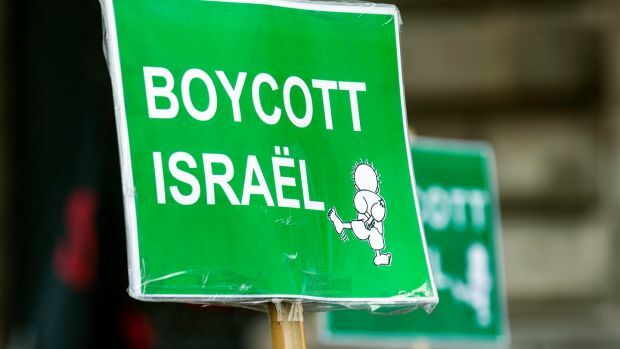 The movement for Boycott, Divestment and Sanctions against Israel — known as BDS — has been driving the world a little bit mad. Since its founding 13 years ago, it has acquired nearly as many enemies as the Israelis and Palestinians combined. It has hindered the efforts of Arab states to fully break their own decades-old boycott in pursuit of increasingly overt cooperation with Israel. It has shamed the Palestinian Authority government in Ramallah by denouncing its security and economic collaboration with Israel’s army and military administration. It has annoyed the Palestine Liberation Organization by encroaching on its position as the internationally recognized advocate and representative of Palestinians worldwide. 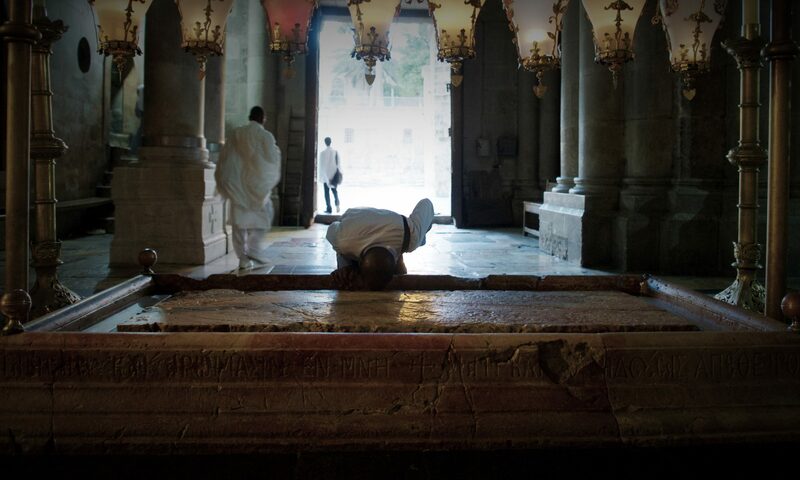 It has infuriated the Israeli government by trying to turn it into a leper among liberals and progressives. It has exasperated what is left of the Israeli peace camp by nudging the Palestinians away from an anti-occupation struggle and towards an anti-apartheid one. 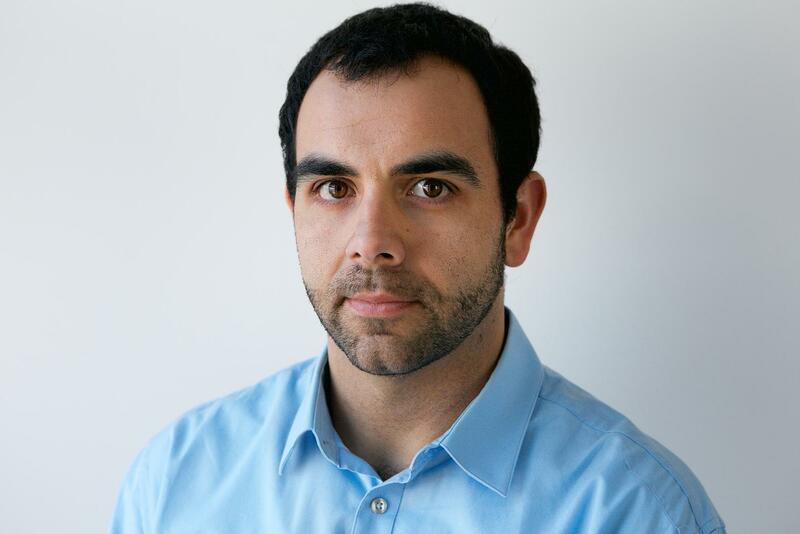 It has induced such an anti-democratic counter-campaign by the Israeli government that it has made Israeli liberals fear for the future of their country. And it has caused major headaches for the Palestinians’ donor governments in Europe, which are pressured by Israel not to work with BDS-supporting organizations in the Palestinian territories, an impossible request given that nearly all major civil society groups in Gaza and the West Bank support the movement. . . . In the global quest to attain justice for Palestinians, we must coordinate and celebrate each other’s success, from Beirut to the US. As a movement that exposes, challenges and organizes to dismantle racism, BDS can take many forms, so long as these steer clear of racism itself. . . . In the US, anti-Zionist Israelis play a critical role in the struggle against state-sanctioned disenfranchisement of Palestinians. This flexibility allows us to optimize our organizing, guided by a vision of justice and unshackled by rigid criteria that do not work in all contexts. 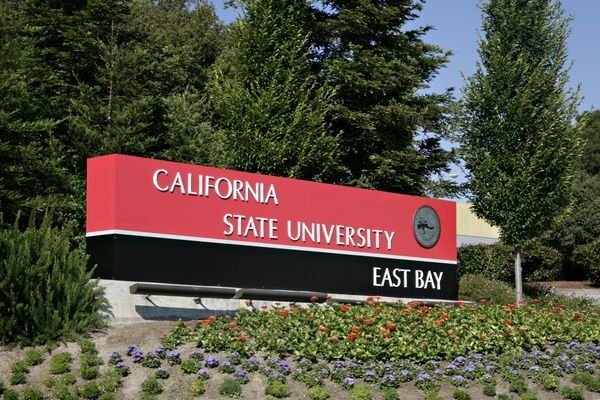 The Student Government of CSU East Bay endorsed a resolution calling for divestment from corporations complicit in the illegal military occupation of Palestine. Under international law, Israel’s occupation of the Palestinian Territories, which include the West Bank, East Jerusalem, and the Gaza Strip, is illegal and inhumane. The occupation restricts the movement and freedom of Palestinians in these territories, and monitors and controls Palestinian lives and livelihoods as well as removing them from the lands they live on through the use of the separation barrier, checkpoints, and Jewish-only settlements in the West Bank which are also considered illegal under international law, as well as a military blockade surrounding the Gaza Strip. The resolution, which was authored and introduced by a coalition of diverse student organizations and individuals at CSU East Bay, spearheaded by the Muslim Student Association, calls upon the university’s trustees to review their investments and divest from any companies found to be complicit in the violation of international law. Some corporations were specifically mentioned, such as Caterpillar, Hewlett Packard, G4S, and Motorola Solutions, for being directly involved in allowing the Israeli government to maintain and enforce the occupation and construct Jewish-only settlements, walls and barriers, and checkpoints. The EU is complicit in the enabling of Israel’s violation of Palestinians’ rights. Despite Israel’s descent into unmasked, right-wing extremism and its decades-old military occupation and oppression of Palestinians, the EU continues to treat it as if it were above international law. Today, Palestinians everywhere will commemorate the 1947–1949 Nakba (Arabic for catastrophe) — the ethnic cleansing of the majority of indigenous Palestinians from our homeland and the systematic destruction of hundreds of our villages and towns to establish Israel as an exclusionary state. In 1948, when Zionist paramilitaries forced the family of my late grandmother, Rasmiyyah, out of their spacious home in the picturesque city of Safad at gunpoint, the seminal process of settler-colonialism that was enabled by the Balfour Declaration became personal to my family. The Nakba has shaped my identity and the identity of millions of other Palestinian descendants of refugees. To suppress the massive peaceful demonstrations in Gaza, where the majority are Nakba refugees and their descendants, demanding an end to the 12-year-old siege and refugees’ rights, Israel has enacted a shoot-to-kill-or-maim policy, killing dozens and injuring thousands, many with live ammunition. The prosecutor of the International Criminal Court has condemned these crimes, while Amnesty International has called on world governments “to impose a comprehensive arms embargo on Israel” as an effective measure of accountability. For many, the problem with Israel is not just its prime minister, its policies, or its occupation of the West Bank — it is also its identity as a Jewish state. If, in their eyes, a Jewish state is discriminatory and no longer really necessary, then many younger American Jews struggle with supporting it. They feel ambivalent about Israel, if not altogether alienated from it. This is particularly true for the children of interfaith marriages — now almost half the population of young American Jews — whose Jewish identities tend to be less ethnic and more cultural. The response to Portman’s refusal to appear alongside Israel’s prime minister was intense. She was denounced by right-wing Israeli politicians. One labeled Portman’s decision as borderline anti-Semitic. Another suggested that her Israeli citizenship should be stripped. Born in Israel, Portman is a dual American-Israeli citizen. The reaction within the American Jewish community was more divided. Some assailed her for being disloyal, deluded, or, at best, misguided. Others hailed her as a hero for publicly voicing her opposition to Netanyahu and his government’s hard-line policies.